After many years of thinking it was for weirdo’s, I am learning to meditate. I can now loose sense of space and time, which I thought was going to be impossible because my thoughts are always racing. It’s a really good way to relax and the other night when I was surfing and worried about sharks, because there’d been a three-metre great white swimming around the week before, I did it to calm my nerves. Dying too young or one of my family members dying too young. Fast-paced and cool, dreamy, comedic, dramatic, romantic, engaging and compassionate. Innovative, warm, insightful, considerate, light-hearted. Odysseus from Homer’s The Odyssey because Odysseus travels a lot and encounters many wonderful, challenging and interesting things in a ten-year period. I’d go back to the mid 18th Century, before the arrival of Europeans to Australia, to see what my Nukunu and Ngadjuri great, great, great grandparents were doing, how cool life must have been for them and their family. Maybe I’d arrive when Nukunu and Ngadjuri are gathered beneath the full moon, on the Nukunu coastline, for a seafood feast. When people say things are bad for you, they really are, you don’t need to find out for yourself, just trust that people are right about this. My greatest influence is a Caribbean writer called Olive Senior. Olive is in her 70s and I started reading her work when I was a teenager. She has made me look at writing and the power of stories and what it means to be a writer in so many interesting ways. I travelled with Olive through Jamaica and she visited my hometown of Port Augusta in recent years so I am very lucky to have a friendship with my hero. I wanted to share stories about racist acts in Australia so that we can learn from them and they are not repeated. Ride because you can ride a bike, a skateboard, a horse. You can ride a wave on a surfboard or ride a wave of momentum and imaginary things like dragons and broomsticks. It would be a complete collection of Shakespeare but if that is too cheeky an answer, Olive Senior's Summer Lightning and Other Stories. It’s a collection of wonderful short stories with wonderful characters and scenarios that always make me feel dreamy and ponder the wonders of life. 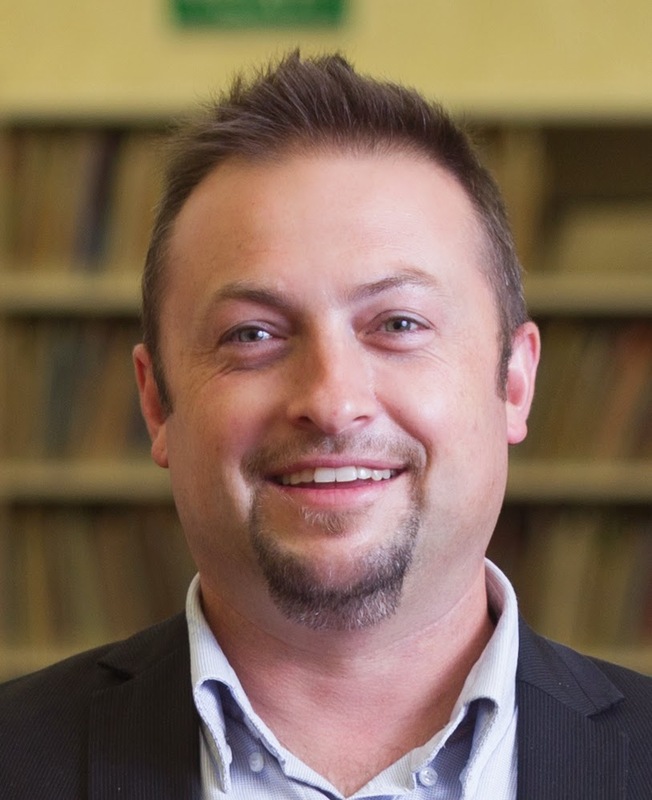 Dr Jared Thomas is a Nukunu person of the Southern Flinders Ranges and an Arts Development Officer at Arts, South Australia. He is a playwright and the author of fiction for young adults and children. Jared's young adult novel, Sweet Guy, was shortlisted for the 2009 South Australian People’s Choice Awards for Literature. 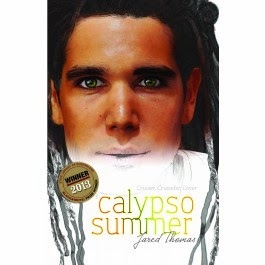 His latest book, Calypso Summer, was published by Magabala Books in April 2014.